HostPapa and HostGator are not the only ones who provide easy wordpress installation software for their customers. In this video guide, a technician walks you through the steps for installing wordpress on BlueHost using SimpleScripts. SimpleScripts is a software that is made by available by BlueHost, and it allows you to quickly install a wordpress blog or site on your BlueHost account. In fact, in the tutorial, it shows you how you can install wodpress in less than 3 minutes very easily. How to Install WordPress using Simple Scripts. This video is one of 7 videos created by BlueHost about using WordPress. Once you have your wordpress site up and running, you will want to learn how to run it and optimize it. If you’re looking for a web host for your wordpress blog or website, BlueHost is one of the top web hosting company you can choose. 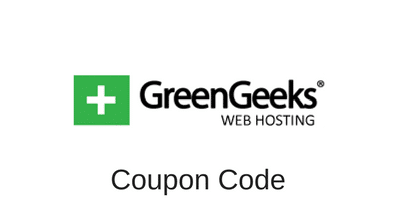 It has been recommended as a web host by WordPress since 2005. BlueHost keeps it simple by offering one hosting plan that fits all. The hosting plan allows you to host an unlimited number of domains on the same account, and there are no limits to disk space and data transfer. It should be noted that BlueHost offers a free domain name to all its customers. For more information about BlueHost, please read our BlueHost Review. This entry was posted in Guides on August 30, 2012 by Jared C. Brown.